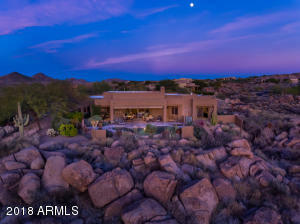 Desirable North Scottsdale Hillside Villa Estate in prestigious Desert Highlands world-class Platinum Golf club community. 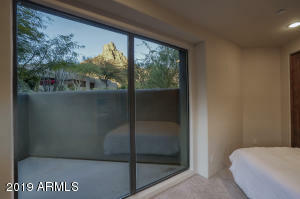 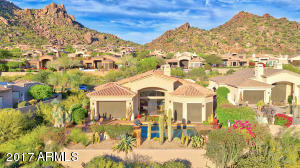 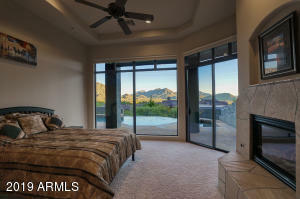 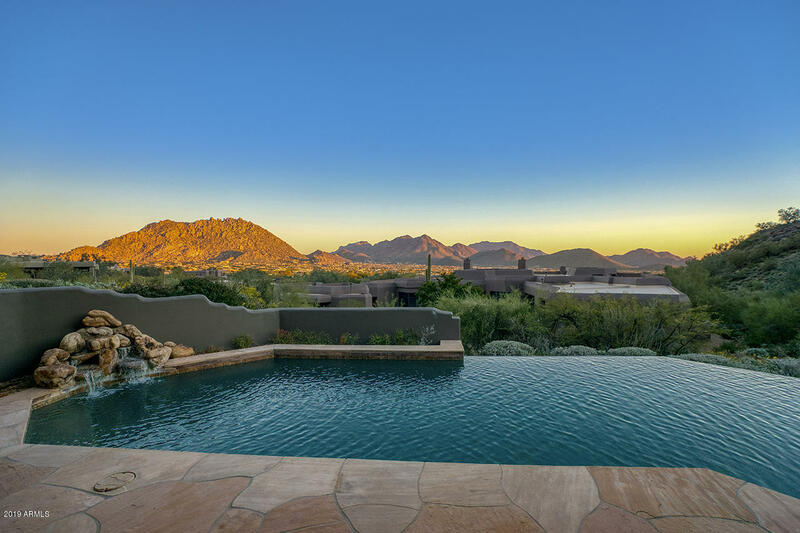 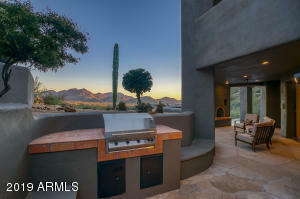 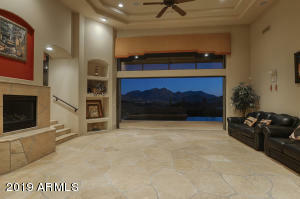 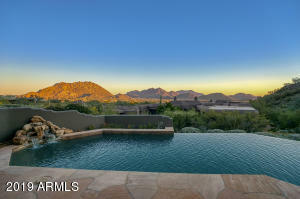 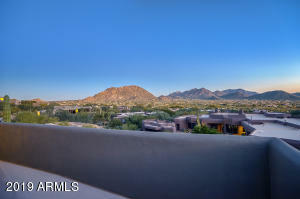 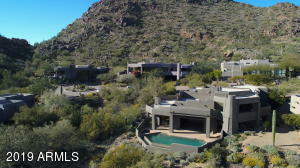 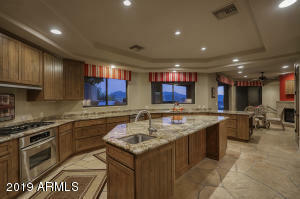 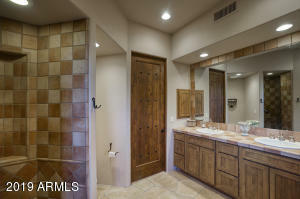 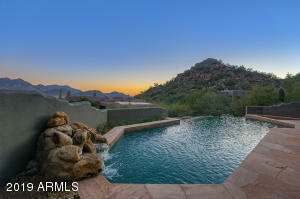 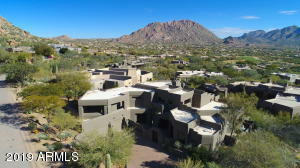 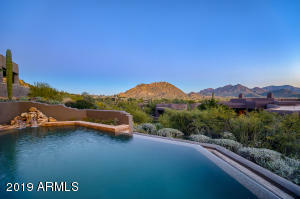 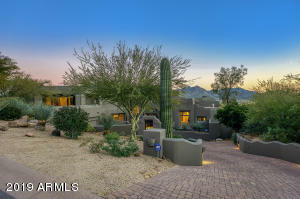 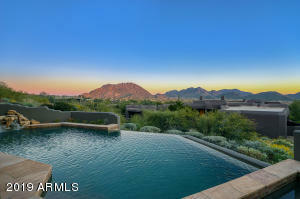 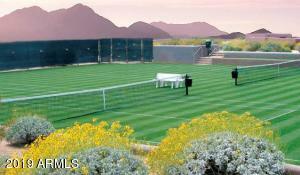 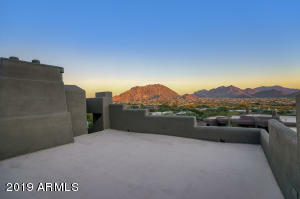 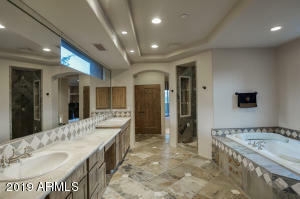 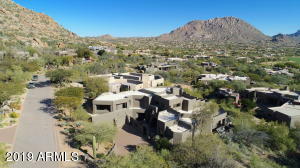 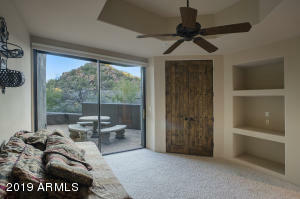 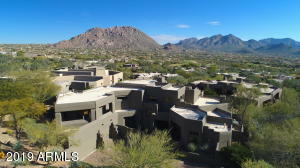 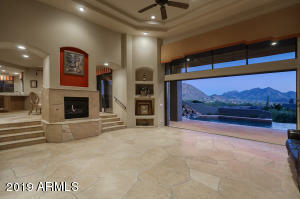 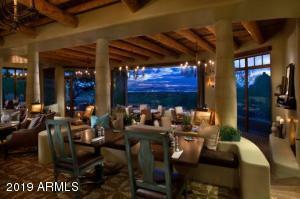 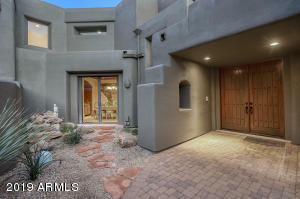 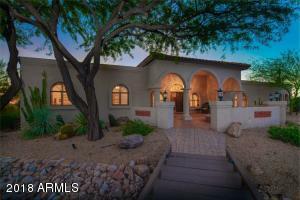 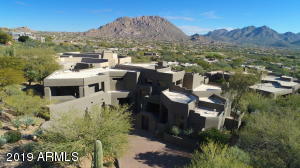 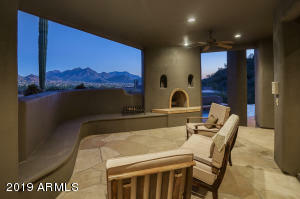 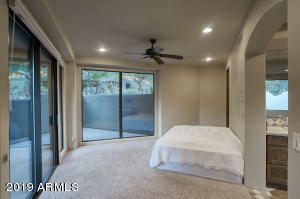 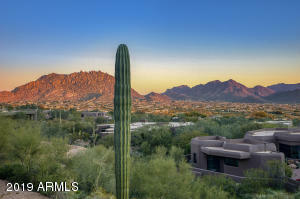 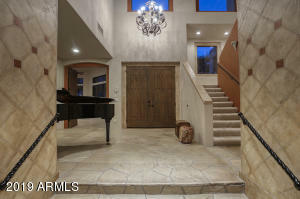 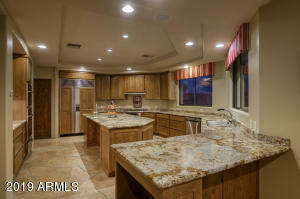 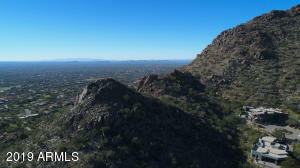 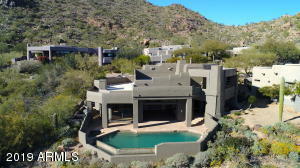 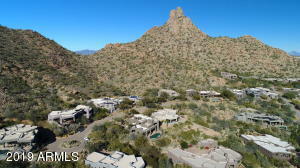 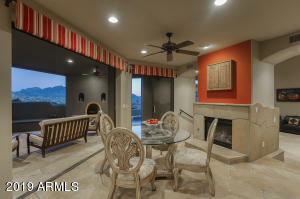 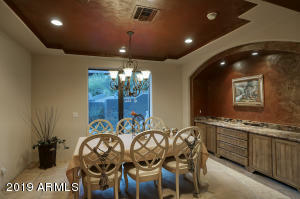 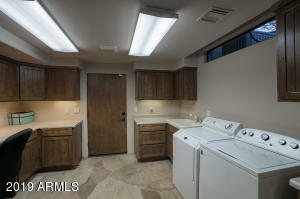 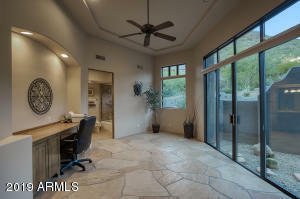 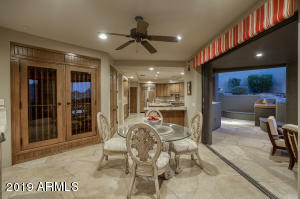 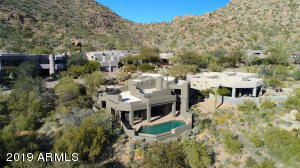 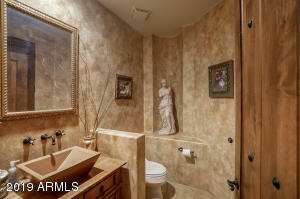 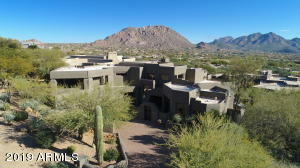 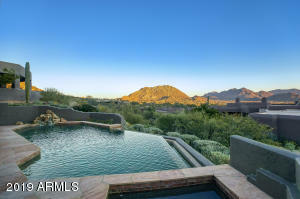 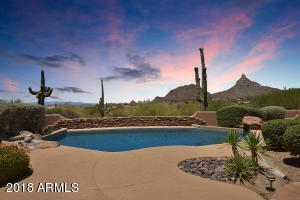 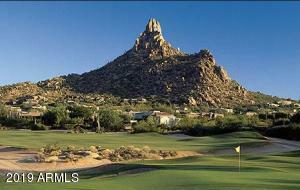 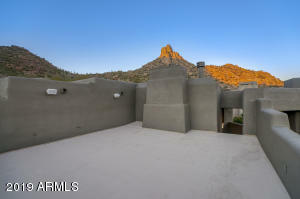 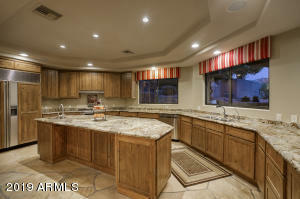 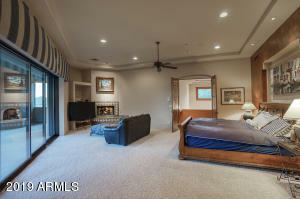 Nestled on Pinnacle Peak mountain this Southwest Territorial boasts panoramic city and mountain views from every angle. 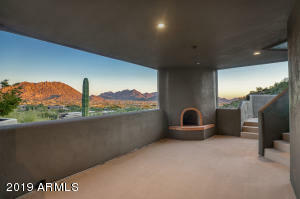 Floor to ceiling pocket glass doors and windows maximize incredible views and create seamless indoor/outdoor living spaces with multiple patios and upstairs viewing deck to entertain and enjoy picturesque views. 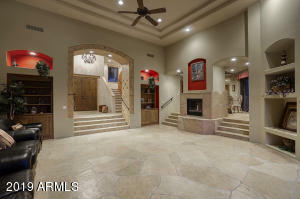 Spacious family room and kitchen walls open and extend living to generous covered outdoor living spaces with fireplace and built in bbq. 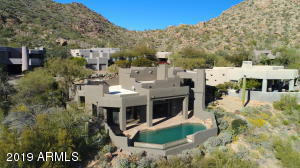 Functional home design with chic split-levels on first floor includes second master and guest suite, plus additional den/office or optional bedroom. 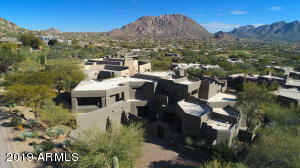 Pima Road north, East on Happy Valley, North on Golf Club Drive into the community. 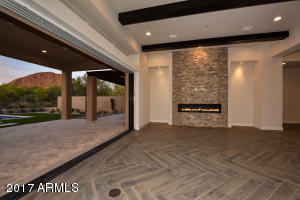 Guard Gate will give you directions inside community.